Fiction Dreams: Guest Post by Jason Pomerance: Inspiration, plus a Cocktail! Guest Post by Jason Pomerance: Inspiration, plus a Cocktail! 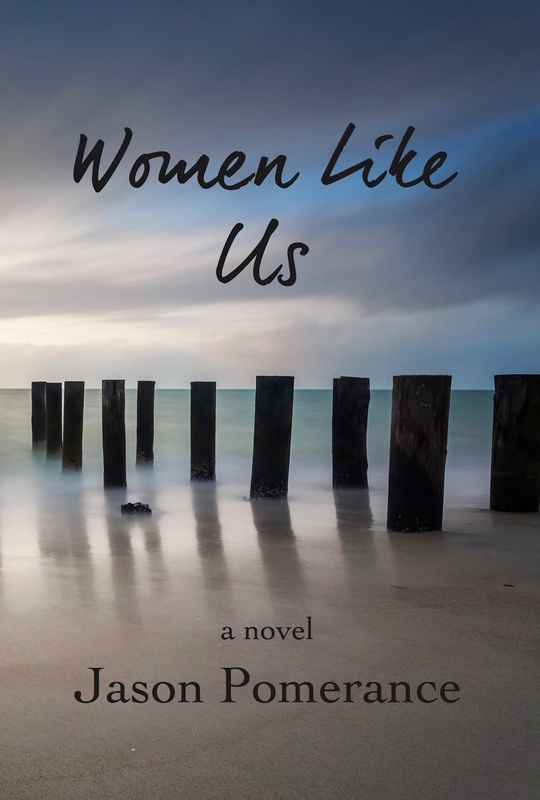 Women Like Us was inspired by the idea of a mother and son who have a somewhat fractured relationship as they embark on a road trip, and the book starts out going down that path. However, I've often found that when you begin writing, inspiration takes you in a different direction than the one you might have expected. Some characters are tough nuts to crack, and you really have to work to find out what they're all about or what journey they're on. Others seem to spring to life fully formed. For instance, the mother-in-law of heroine Susan Jones was originally going to be a minor player in the plot. However the character Edith Vale clearly had a mind of her own, and her role became more and more important. The truth is she sort of unexpectedly grew into the character in the book I love the most. Edie is a prickly, very old-school Pasadena Matriarch who has strong opinions about just about everything. In fact I bet you have somebody like Edie in your own family. Everybody does. One thing she's quite particular about is the nightly cocktail hour, a ritual she adheres to with an almost religious fervor. This is not a bad thing as far as I'm concerned. The world is a complicated place, so winding down at the end of the day doesn't seem like a bad idea. Edith's cocktail of choice is the Manhattan so how about a brief history of how this cocktail came about? By most accounts it was concocted in, where else, Manhattan. Some have it being invented in the 1870's for a banquet that honored Jennie Jerome, a Brooklyn-born socialite who was also the mother of Sir Winston Churchill. Other accounts credit a bar on Broadway near Houston Street with its invention. Well, whatever the source, the Manhattan is surely a delicious cocktail. And it's not that difficult to make. If you're looking for a way to jump into the bartending game, you might want to give it a try. So cheers to Edith Vale, and let's have a Manhattan. Fill a cocktail shaker halfway with ice. Add in whiskey, vermouth and bitters. Shake vigorously and strain into a chilled martini glass. Garnish with cherries and serve. Jason Pomerance was born in New York City, raised in Westchester County and graduated from Middlebury College. He lives in Los Angeles with his partner and their beagles. 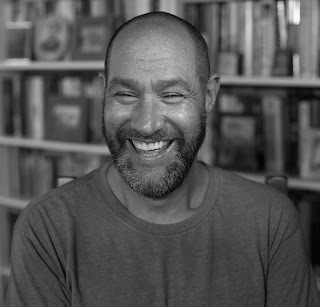 He has written film and television projects for numerous studios and production companies, including Warner Brothers, Columbia Pictures, Fremantle Media and Gold Circle Films. Women Like Us is his first novel. Labels: Author guest post, Cocktail Recipe, Guest Post by Jason Pomerance: Inspiration, Manhattan cocktail, plus a Cocktail!